Do you enjoy reading about topics that this blog covers? Are you interested in news about driving, stories about changes in laws around the country, and more? 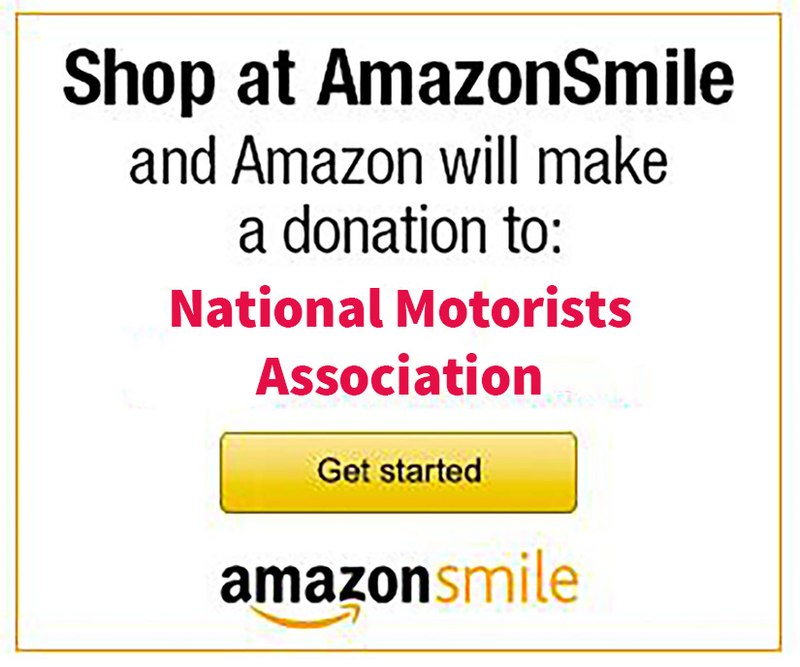 Then chances are you’ll enjoy browsing our Driving News site! We launched the site in July 2010 as part of our overall redesign and we’ve posted over 900 stories since then. It has been steadily gaining popularity, but we want to get even more people to browse the site daily. It’s a simple way to keep up to date with what’s going on across the country and it’s a really quick read. We generally post five to ten summaries of interesting stories each weekday with a link to read more if a story catches your eye. Red-light cameras have been a source of controversy in our region, since the first one was installed a few years ago. Now, a local man has received five red-light tickets from Kingsport and Johnson City, but he is responsible for none of the violations. On Tuesday night, January 18th, the Murrieta City Council will vote on whether to extend the red-light camera program. As a journalist I should stay out of the fray. As a resident in the area and motorist who travels the city frequently I need to tell my story. Under a proposed law, officers in Ohio could no longer depend on what they see. Instead they would have to use a radar gun or other device to catch motorists in the act. Paul Weigand says that he wants to challenge the seatbelt law because he believes wearing his seatbelt should be up to him. The mayor of a tiny town in South Carolina ignored a state law passed specifically to prevent automated speed traps on Interstate 95. Now legislators want to make Ridgeland and its mayor, Gary W. Hodges, pay.